Welcome to the world of my musical creations and musical journey with my wonderful colleagues and gifted students. This is one-stop site where you can learn about my concerts, lessons, and projects. I look forward to sharing with you my inspirations and joys in learning, performing, and teaching. 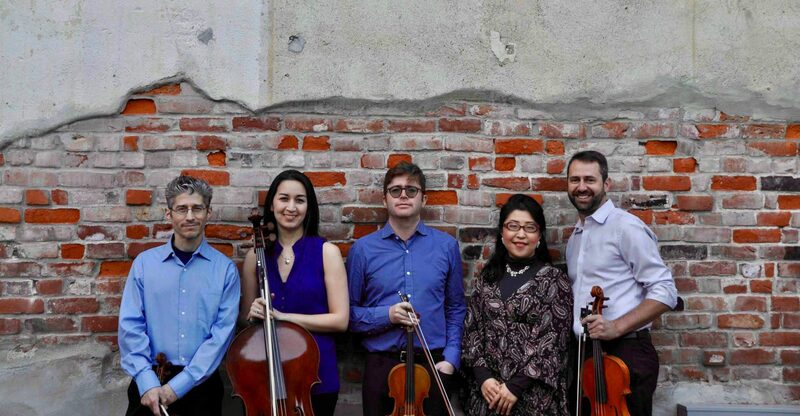 Mozart, Beethoven, Kreisler, De Falla, Granados, Brahms, and Wieniawski. Sponsored by Music by the Mountain. Admission: suggested donation of $20. 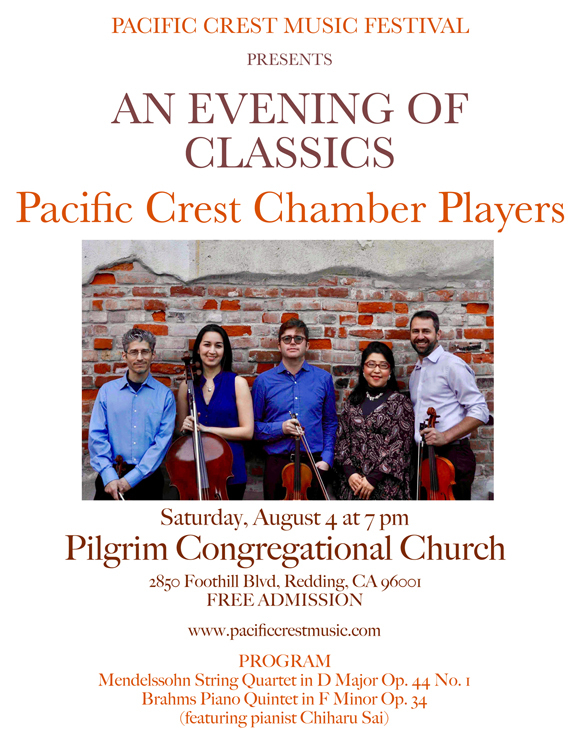 Sponsored by Chamber Music Society of Redding. Admission is by donation. NOTE: Ashland concert has been cancelled. Mozart, Schubert, Valerie Coleman, etc. Suggested Donation of $10 to support COS Orchestra Foundation and music scholarships. 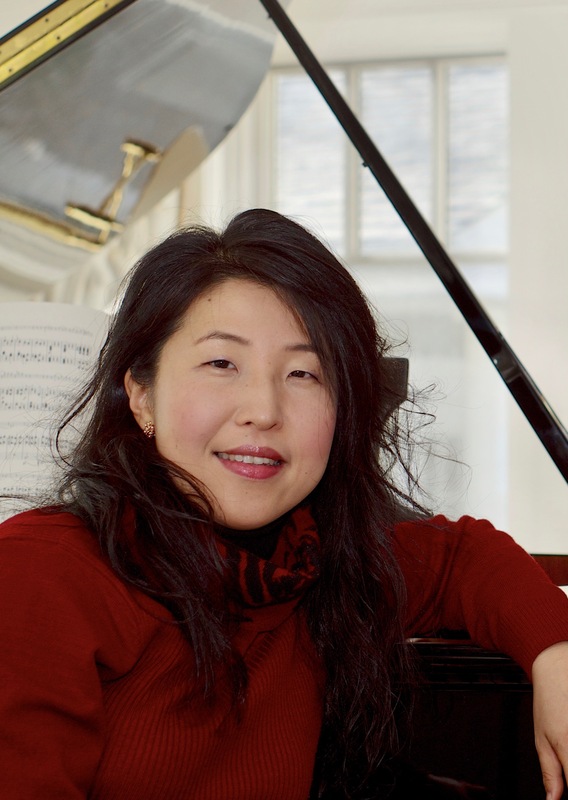 Student of Chiharu Sai performs her senior recital. Beethoven, Faure, Bach, Chopin, and Sinding. Admission is by donation to support Signe’s musical study. Saturday, August 4, 2018 at 7pm. Sunday, August 4, 2018 at 4pm. 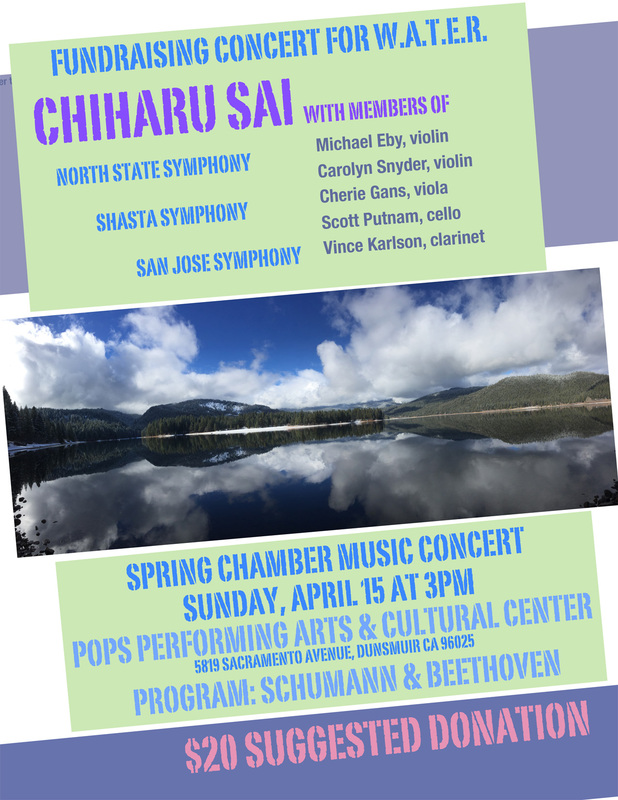 The members of Shasta Symphony, North State Symphony, and San Jose Symphony and I will present a delightful program to welcome the spring and bring the community together to fundraise for our local water protection group.